Have a free night on us, you’ve earned it! $35 (Double per night) Receive 7th night free! 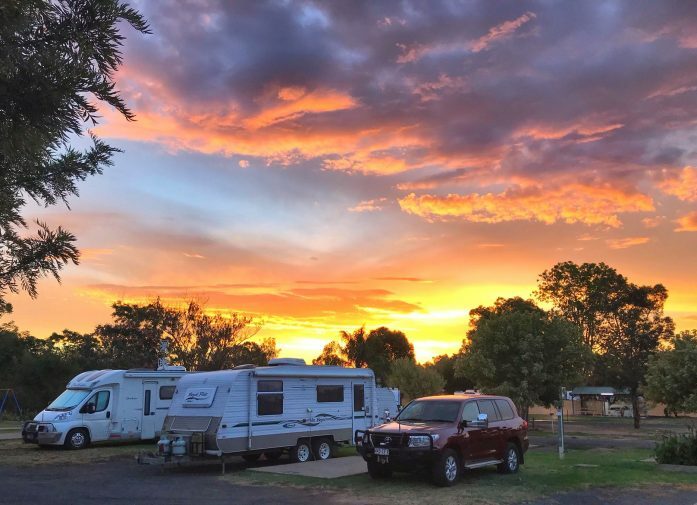 With well-maintained, grassy, powered camp sites and our convenient location within walking distance of Dubbo city centre, it’s little wonder Dubbo Midstate Caravan Park is the preferred choice for smart travellers, campers, holiday makers, and of course caravanners! We have plenty of wide, spacious and well-groomed powered sites for caravans, motorhomes, trailers and tents, all of which are pet-friendly. 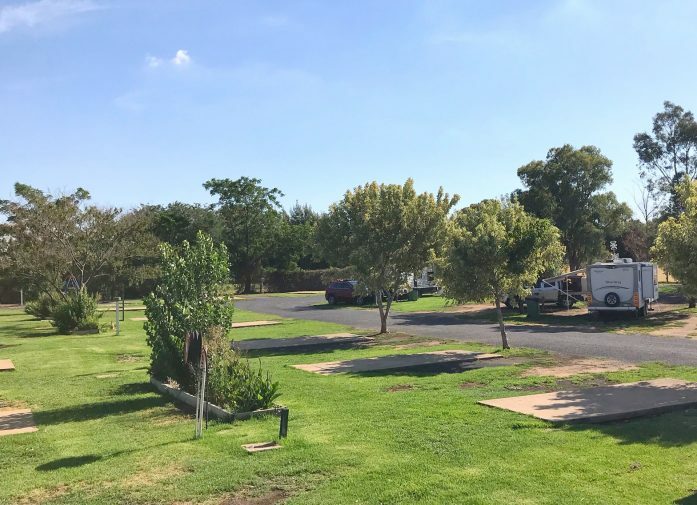 Each of our shady sites has convenient access to our two clean amenities blocks with disabled access containing toilets, showers, and coin-operated laundry facilities. There is also a BBQ area, a safe child-friendly playground and an in-ground salt water swimming pool for your entertainment and relaxation. 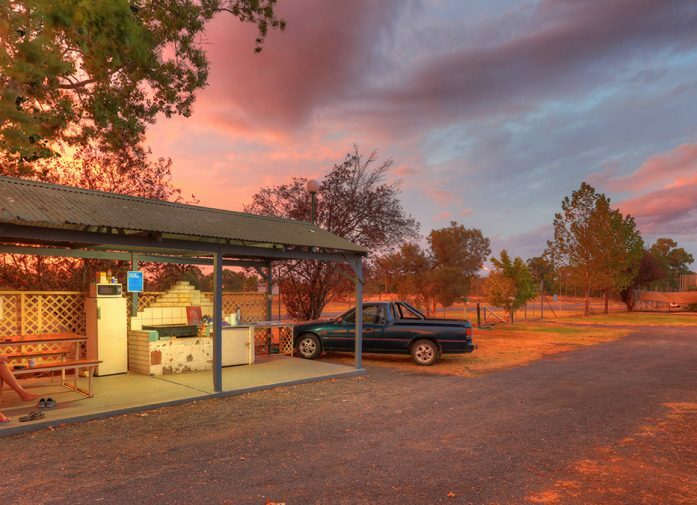 Dubbo Midstate Caravan Park is your go-to destination for a fun, relaxing visit without having to leave the park. 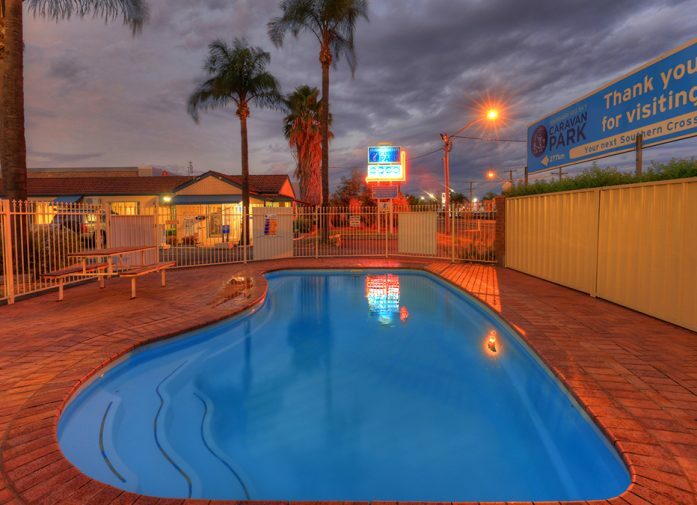 Being centrally located to historical Dubbo and other area points of interest in the region means quick and easy access to a wide variety of activities and day trips for guests of all ages. And when the day is done, you can return to unwind before getting a restful night’s sleep in our peaceful park. 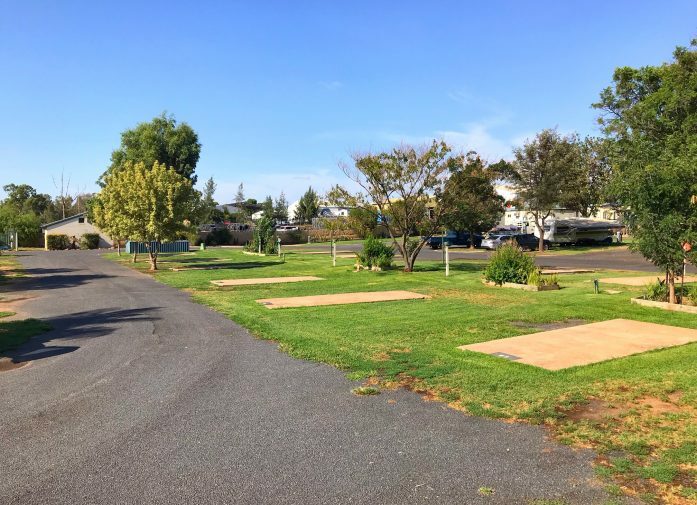 We invite you and your pet to join us for a pleasant, relaxing holiday here with us at Dubbo Midstate Caravan Park, right at the crossroads of central New South Wales. When staying with us at Dubbo Midstate Caravan Park you’ll receive discounted zoo tickets and the kids stay for free! Tickets last for 2 consecutive days – Family pass is for 2 adults and 2 children. – Powered site plus 2 adult zoo tickets $135.00 (including accommodation). – Powered site plus zoo family tickets $180.00 (including accommodation). – Powered site plus 2 seniors tickets $115.00 (including accommodation). – Children under 4 are free. Book your accommodation online and receive your tickets upon arrival. 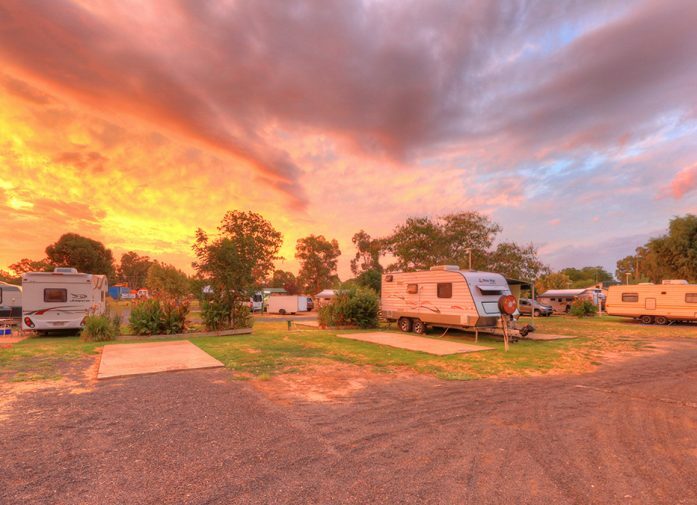 We look forward to welcoming you to Dubbo Midstate Caravan Park.